1. Does anyone now a days write teffilin/mezuzit/sefer torah/megilla on Gevil? 2. Are there a lot of Gevil 'forgers' out there? 3. Who can i buy gevil from that is reliable? (PLEASE PROVIDE CLAIMS OF THE BENEFITS OF USING GEVIL EVEN IF YOU DONT NECESSARILY AGREE WITH THEM) PLEASE EXPLAIN FULLY. When answering, please respond by indicating which question you are addressing, for organizational purposes. Your time is much appreciated!! 1. 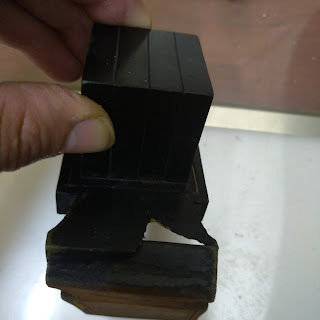 Tefillin are pasul on gvil, but as far as mezuzos, sifrei Torah, and megillos the answer is yes. 2. Not sure what you mean. 3. There are two who I am aware of, but one of them is somewhat controversial as he is a member of the DarDaim who deny the Zohar. I have personally dealt with Rabbi Yehuda Sherez, who has a website klaf1.com. Rav Chaim Kanievsky shlit"a personally bought mezuzos on klaf me'uppatz prodeuces by him and there is a video of him receiving them on his website. 4./5. 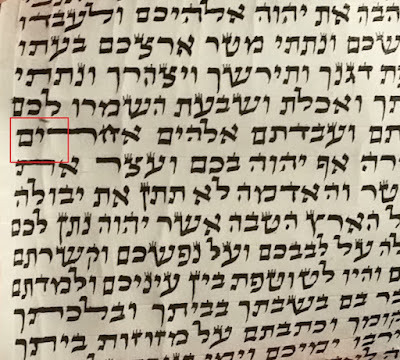 Nothing MUST be written on gvil, however the pashtus of the sugya is that sefer Torah is l'chatchila on gvil (as well as megillos, neviim, etc.) There are several very practicle halakhic advantages: 1. The Rambam and most of the geonim, with the notable exception of R' Moshe Gaon, hold that our 'ibbud sid is even worse than dift'ra, which has 2/3 of the klaf-making process (melach and kemach, but no afatzim), because it only has 1/3 (melach and no kemach or afatzim). 2. 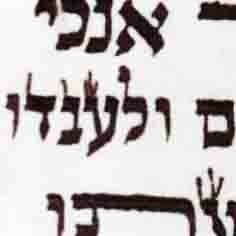 There is no question of which part of the skin is klaf and which is duchsustos, because gvil is both parts of the skin and you definitely write on the tzad ha'seiar.